Vitali (born July 19, 1971) is nearly five years older than his brother Wladimir (born March 25, 1976). Both men made their debut on the same night (November, 6, 1996) in Hamburg, Germany. Not surprisingly, each brother was victorious, with Vitali KO’ing Tony Bradham at 1:14 of the second round. He was bested by Wladimir, who beat Fabian Meza by knockout at 1:35 of the first round. Prior to entering the professional ranks, Wladimir competed at the 1996 Olympics, winning gold in the Super Heavyweight division. Vitali was a member of the same team, but was booted off for testing positive for a banned substance. This opened the door for Wladimir, who was intended to compete in the Heavyweight Division and was struggling to make the weight limit, thus bumping up to Super Heavyweight, taking Vitali’s spot. Vitali was also quite successful before his pro boxing career began, but in the discipline of kickboxing, where he was a six-time World Champion (twice as an amateur and four times professionally) with a record of 34-1, including 22 knockouts. Vitali took four years off from the sport from 2004 to 2008. When he returned, he defeated Samuel Peter to win back the WBC World Heavyweight Championship. At the same time, Wladimir was in possession of the WBO, IBF, and IBO heavyweight titles (the longest reigning champion for each of those belts), marking the first time two brothers held world championships at the same time. 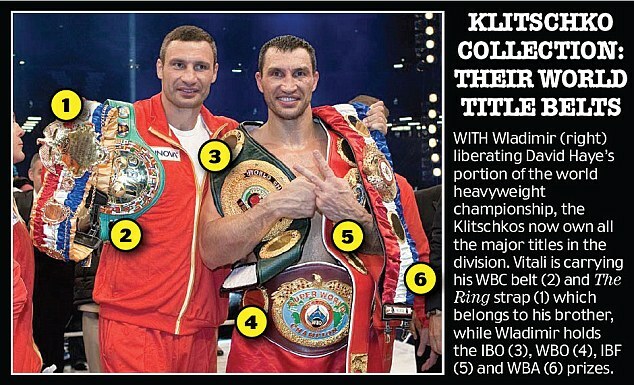 When Wladimir added the WBA World Heavyweight Championship to his collection in 2011, the broskis held every world title (and continued to do so for the next 2 years, 5 months, and 13 days). Vitali forfeited his title in 2013, in order to enter the political realm in the Ukraine. Vitali is extremely well-educated, having earned a master’s degree in social development and a doctorate in sport science, which netted him the nickname Dr. Ironfist. He was chosen as the leader of the Ukrainian Democratic Allice for Reform Party and has twice sought to be elected as the mayor of Kiev. Vitali has been awarded Germany’s highest civilian honour, the Federal Cross of Merit for his achievements. Not to be unmatched, Wladimir also garnered a doctorate in sport science, changing his nickname from The Steel Hammer to Dr. Steel Hammer. Outside of the ring, the Klitschko’s operate K2 Promotions and K2 East Promotions. They are also active in the philanthropy world with their Klitschko Brothers Fund, which works to help children around the world. The brothers have agreed to work with UNESCO (the United Nations Educational, Scientific and Cultural Organization), as of 2002. Wladimir auctioned off his 1996 gold medal at an event in 2012, hoping to raise money to help Ukrainian children. The winning bid came in at $1 million, with the buyer immediately returning the medal to the boxer, not out of fear, but because he believed the treasure should remain with Wladimir and his family. Really gives you the warm fuzzies! Wladimir appeared in the movie Ocean’s 11, fighting Lennox Lewis during the great heist and starred in the music video for ‘Part of Me,’ by Chris Cornell of Soundgarden and Audioslave fame. Regardless of all the bragging rights that come with being a boxing champion, Wladimir can also claim to be engaged to actress Hayden Penettiere from the TV shows Heroes and Nashville. The couple announced in 2014 that they are expecting their first child. Combined, the sibling’s all-time record is 107 wins and 5 losses, with 93 knockouts. 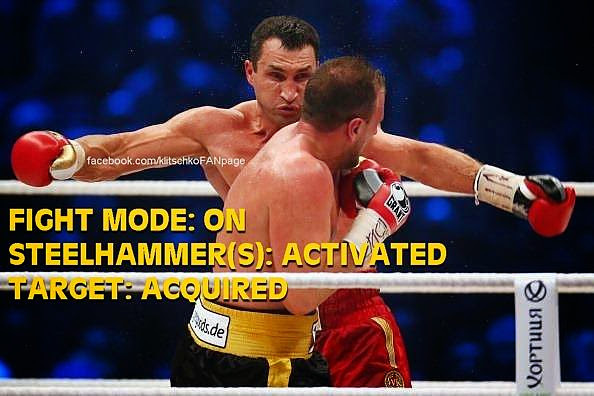 Vitali is 45-2-0 with 41 KOs, while Wladimir is 62-3-0 with 52 KOs. Vitali may not have as many knockouts as his little brother, but his KO percentage of 87% is the highest ever in the history of heavyweight champions. 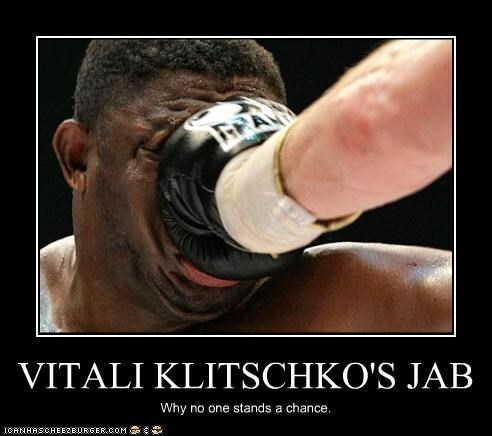 Despite his two losses, Vitali rarely lost a round and was never knocked down or out in competition. When he hasn’t come out as the winner, it’s because injuries suffered during a bout have caused him to concede defeat. Although an encounter between the two siblings would be highly marketable, Vitali and Wladimir have both insisted that they would never fight each other. The Sip Advisor and his broski didn’t follow this mantra and faced off on pay-per-view in what has been viewed as the least watched sporting exhibition in history! When I first heard of this Vodka, I knew it would be a perfect addition to the Sip Advisor collection. I’m a fan of drinks that offer a little burn and this was no different. I could have used a little more heat, but that’s just me. I dared Mrs. Sip to take a bite of the Hot Pepper garnish and when she turned it back on me, I was game… I took my bite and let the flames fly for the next few minutes! 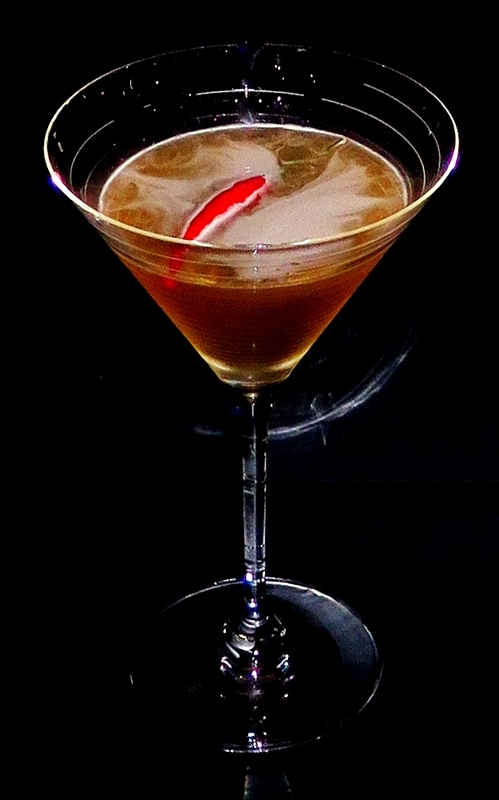 This entry was posted in Martini Recipes and tagged 1996 Olympics, Boxing, Chris Cornell, Dr. Ironfist, Dr. Steel Hammer, Fireball Martini, Fireball Whiskey, Gold Medal, Hayden Penettiere, Hot Pepper, IBF, IBO, K2 East Promotions, K2 Promotions, Khortytsa Honey Hot Pepper Vodka, Kickboxing, Klitschko Brothers, Knockout, Ocean’s 11, Ukraine, Ukrainian Democratic Allice for Reform Party, UNESCO, Vitali Klitschko, WBC, WBO, Wladimir Klitschko, World Champion by Daniel Wilson. Bookmark the permalink.